Six Flags Great Adventure in Jackson, NJ has just announced the opening date for their new Looping Coaster El Diablo, opening to the general public May 16, 2015! 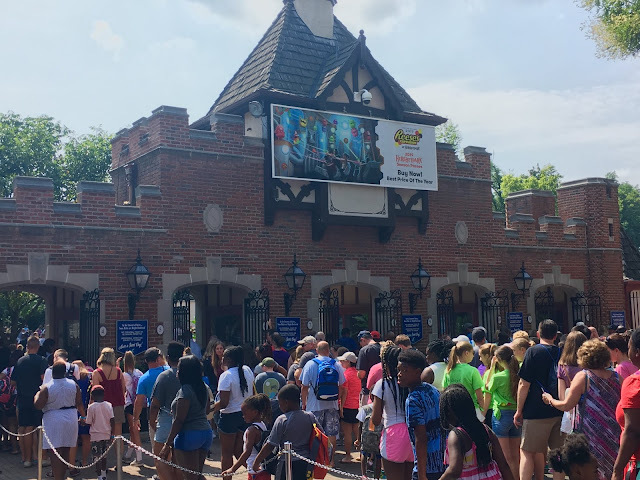 This 7 stories tall looping pendulum attraction will rock riders back and fourth, eventually completing full inverting revolutions 70 feet in the air! 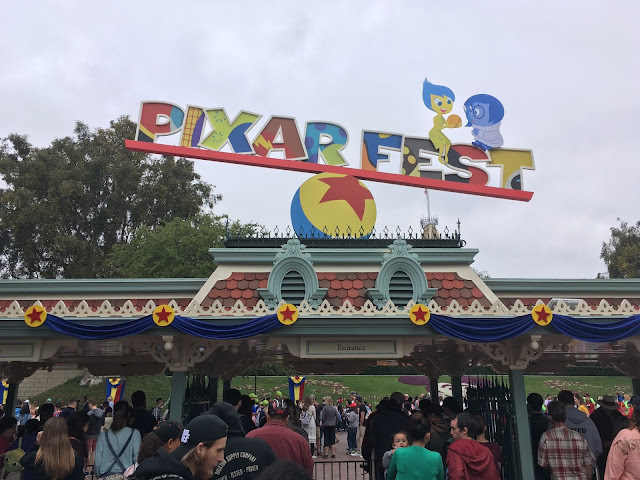 Theme Park Overload spent the weekend enjoying the park, and caught up with SFGA Park Spokesperson Kaitlyn Turi to get the latest scoop on the hot construction site! She shared some new details and the last minute preparations to get El Diablo into operation in just under 2 weeks! Over in the Plaza Del Carnival, construction is wrapping up on El Diablo! The ride has a good location, with great visibility and seating for non-riders to watch. I was told that the ride has been testing, and is in final preparation of obtaining operating permits and completing the finishing touches. HARD HATS MUST BE WORN AT ALL TIMES! Next door, La Cocina is also getting a visit from Mr. Renovation! Maybe a new outdoor fire pit of some kind? El Diablo will welcome its first riders on May 16, 2015! That's all for now from TPO. Make sure to "LIKE" our Facebook page to get our finest stories delivered straight to your news feed! www.Facebook.com/ThemeParkOverload My name's Nicholous, and Thanks for Reading! 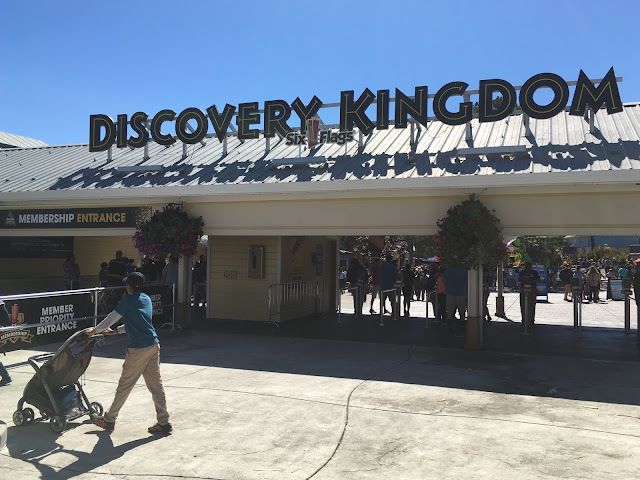 Check out our Full Photo Trip Report from our 2 Day visit to Six Flags Great Adventure by clicking here!